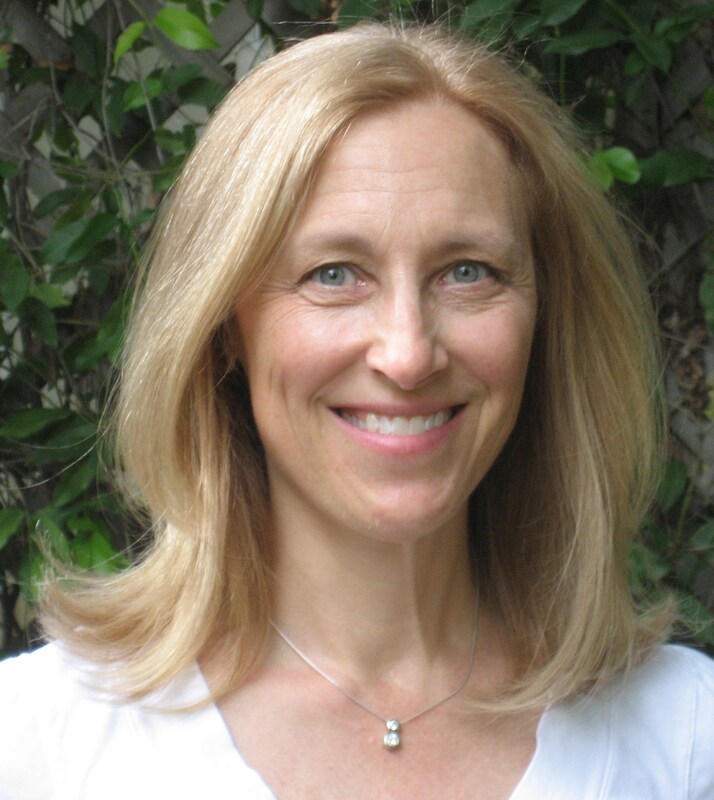 Posted on September 30, 2013, in Uncategorized and tagged author interviews, christy reece, ella grace, free book, giveaway, International Romantic Suspense, Last Chance Rescue, Manda Collins, prize, Romantic Suspense, small town mystery, Wildefire Series. Bookmark the permalink. 42 Comments. 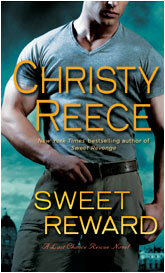 Love this series and cant’ wait to read more Christy/Ella! Wow, Chris! Sounds like fun:) Isn’t Ella/Christy fantastic? Loving this new series! 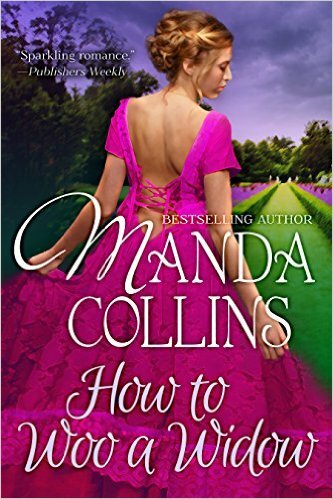 I love both aspects for the romance novel, both the international flair and the down home. They bring such a different flavor to a story and having my two favorite authors, Christy Reece and Ella Grace, bringing that to me then I’ll always have really great options available depending on my mood! I like both too, Kris, depending on my mood. Good thing there are plenty of folks who write both (though not all at the same time like E/C! There are times for both settings. Sometimes you want to be taken to a far away place and be romanced and other times it is just comforting to see something close to home. The international settings intrigue me with more what ifs in life but the down home are much more realistic. Not being a Southern Belle, but having lived in the south for a short period of time, I love the characters in Midnight, AL. One of the best examples of a southern girl that got me hooked on Alabama readers was Linda Howard’s Blair Mallory. 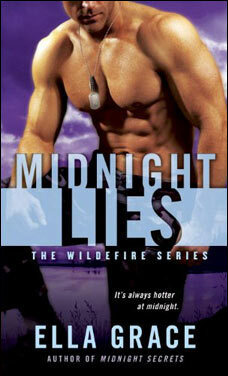 I cannot wait to be able to read Midnight Lies. Hey Sue! Thank you. I’m glad to know you love my LCR series but that you’re a hometown girl, too. Hope you enjoy my new Ella Grace series. Sounds like you get the best of both worlds, Sue! Hey Gwen! Thank you. It’s good to be back at K&T. And I agree about the two settings. I’ve loved both, depending on the story and characters. Thanks for letting me hang out with you guys today! Hi Ella! Wow as soon as I read ‘Midnight, AL’ I was onboard and the small-town-sheriff phrase certainly helped…I’m like Manda in that way. Triplets…well, now we’re talking the trifecta (no pun intended.) I’m buzzing over to Amazon. Like most of the answers above I enjoy international settings and small towns, and have completely different reader expectations for each. But interesting small town names really hook me from page one, I don’t know why. Jenny Crusie’s “Welcome to Temptation” was set in Temptation, OH. Thank you for being with us today and best of luck on sales! Hi five for sheriff-love, Sarah! LOL Who wouldn’t want to visit a town named Temptation? And Kristin Higgins has so got it right on small town gossips. I still get reminded of 3rd grade shenanigans when I go back home for a visit. Thanks so much for the good wishes and letting me come over today! Great interview, Manda and welcome back, Ella/Christy! As a reader, I really loved Tami Hoag’s earlier romantic suspense books set in small towns in Minnesota and Louisiana, and can’t get enough of Carol O’Connell’s NYC-set mysteries. Hey Rachel! Thanks for inviting me back here. Always have a good time. Oh yes, I adored Tami Hoag’s earlier romantic suspense, too! BTW, I devoured and thoroughly enjoyed your book, Body of Evidence. What a fabulous read! Wasn’t BoE great, Ella? I loved it too! Awww! Thanks so much Ella & Manda!! That means so much to me! I keep meaning to try Carol O’Connell, Rachel. Thanks for the reminder! I really can’t pick – I love both small town stories and the armchair travel of international locations. And sometimes you get both when the story takes us from the US to an overseas location. Very true, Diane! Both in one book is awesome! I prefer international settings. Only because I am a hometown girl. Until I met my hubby I’d only be in the four touching states to the one I live in. After, I married my hubby swept me away and I’ve figured out that traveling is so my thing. Nothing better than a new food on a balcony overlooking a body of water with a pretty face. How romantic, Kim!!! Love that your hubby awakened your inner-globetrotting! Definitely a down home, small town girl here. I can just relate better to the characters since I’ve never traveled outside of the U.S.A. When I have traveled to large cities (New York, Chicago, L.A.) a little bit goes a long way. I grew up in a small town (now a country gal) and the best part was everyone knew each other. We might argue and fuss at each other but, no one would stand by and let something bad happen. My brothers, friends and I were truly raised by a village along with wonderful parents. That’s why I can envision the horror the small town heroes and heroines feel knowing someone they most likely consider a friend is a murderer. Disclaimer: not that I haven’t dreamed of visiting Italy and having a hot, buff Italian man in nothing but an apron serving me fettucine, pizza and kisses! Hi Julie, you’re so right. Small towns definitely have advantages. The folks in Midnight, Alabama love to gossip about each other and there are some bad eggs, but they’re good at banding together when one of their own is threatened. Thanks for stopping by. Hope you enjoy my Ella Grace books. Thanks, Donnas1. Yes, smaller towns can definitely be cool and fun, especially when the town is made up of a lot of interesting and unique characters.